ALL FURNITURE AND APPLIANCES ARE INCLUDED IN SALE PRICE! Seller very motivated to sell! 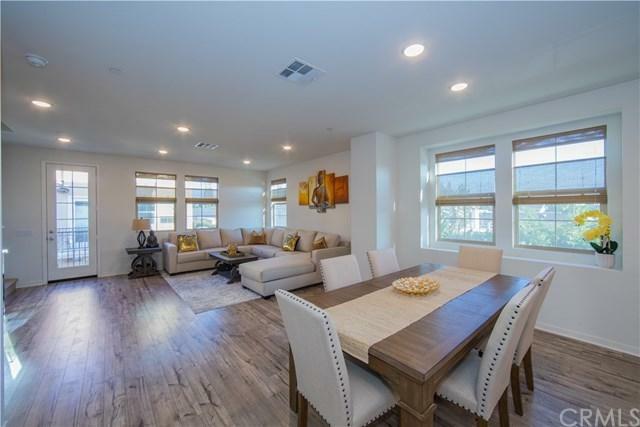 Gorgeous tri level 4 bedroom, 3.5 bathroom house with a spacious 1,905 sq ft living built in 2017, single family home on a corner lot located in beautiful Santa Ana California, this property has been upgraded with over an outstanding $65,000 in upgrades with top of the line contemporary finishes to give a bright and open floor plan. The first story includes a completely furnished bedroom with a full bathroom and walk in closet. The second level includes a 1/2 half bath room with a unique open living room floor plan that flows perfectly into the complete newly renovated kitchen with designer granite countertops complemented by the sophisticated backsplash, and brand new top notch whirlpool amenities such as the fridge and stove top oven. The third level of includes 3 more completely furnished bedrooms and 2 bathrooms. Every bedroom includes high end mattresses in every single room! This ready to move in property includes other upgrades such as a new AC unit, indoor laundry, direct two car garage, new windows with custom plantation shutters and designer roll blinds, brand new carpet and vinyl laminate flooring, new plumbing, interior/exterior painting, recessed lighting, and so much more! 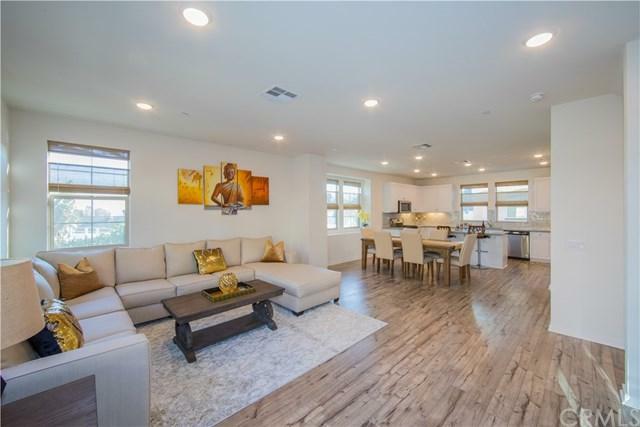 this home is so unique and special that you will fall in love as soon as you walk through the doors! ALL luxurious furniture and appliances are included with the purchase of the property. 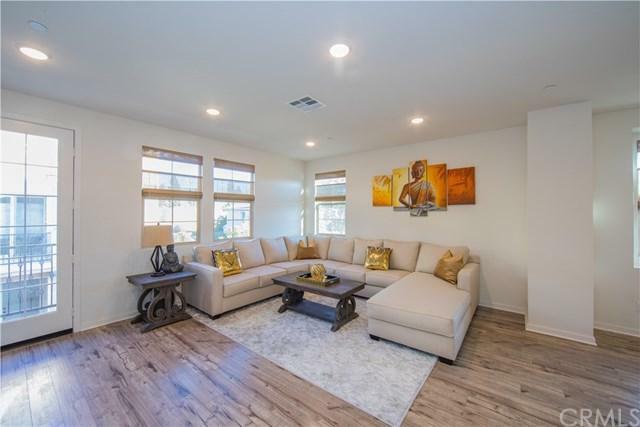 Sold by Tan Kim Nguyen of L.S. Gateway Realtors. 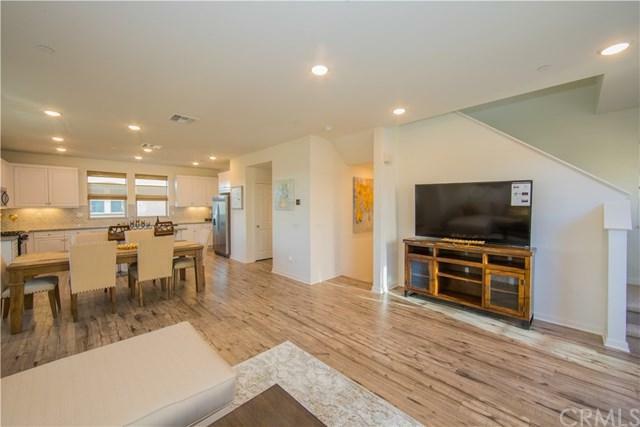 Builder Name Kb Home Coastal Inc.